May 2018 was officially the second hottest May on record for Austin – following just .2 degrees behind 1996. Austin Water has warned residents to watch their water usage as temperatures continue to climb. As we enter a time of extreme heat and low rainfall, it’s more important than ever to understand the importance of land and water conservation. The drought of 2010-2015 was the second worst in the history of our state with 88% of Texas experiencing exceptional drought. Although we’ve received some relief with a few spring rains, we are learning that we can’t rely on regular rainfall. Worse yet, scientists have warned us that frequent droughts may become a permanent part of our lives. Nothing is more important for our lives – and livelihoods – than having clean water to drink. But drought isn’t the only issue we face when it comes to our water; severe floods can quickly destroy homes and businesses, devastating families and disrupting lives. Contrary to popular belief, the risk of flooding actually increases in drought conditions. The warm air allows clouds to hold more precipitation leading to heavier rainfall, and as the rain falls the bone-dry soil is unable to keep up with absorbing the amount of rain that has fallen. Living with water shortages or damaging floods brings to light how connected we all are to the natural world around us. Our health suffers without clean water and fresh air. Our families suffer without safe places to spend time together outdoors. Our economy suffers when Texas’ quintessential birds, fish, and wildlife disappear. We have endured some of the worst droughts and severe flooding, and we know that our state will come out the other side as strong and as vibrant as ever. But another devastating flood and/or drought can disrupt our progress. Actions we take today can help us handle any situation life throws at us in the future. Conserving land is one such action with many long-lasting benefits. Fortunately, Texas is home to over 30 land trusts, like Hill Country Conservancy, that have already helped to conserve 1.6 million acres of wetlands, forests, coastlines and river corridors. Land trusts bring people together to make commitments that can change communities for the better. Together, we can ensure that the Texas landscape – a vital component of the health of our air and water – can be left intact for all of us today and for the future. 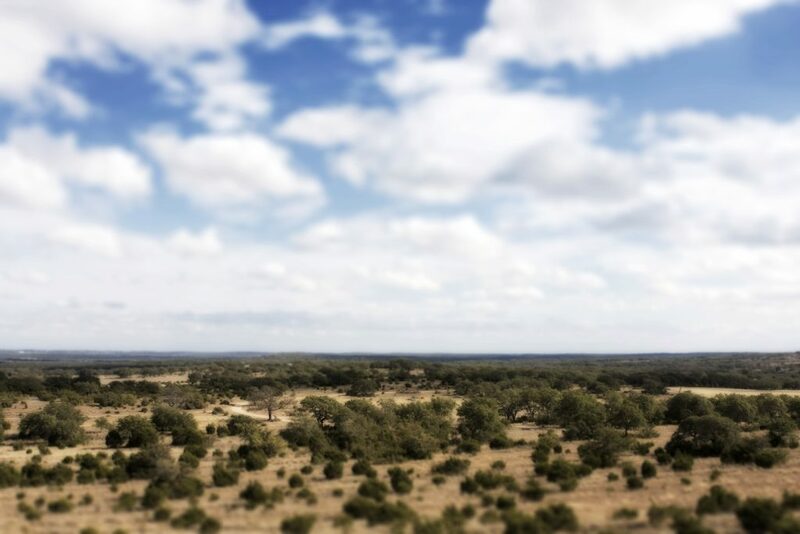 We here at Hill Country Conservancy believe in conserving land for the public good. If you agree, donate to support the continued protection of Texas’ open land and clean water right here in the Texas Hill Country.